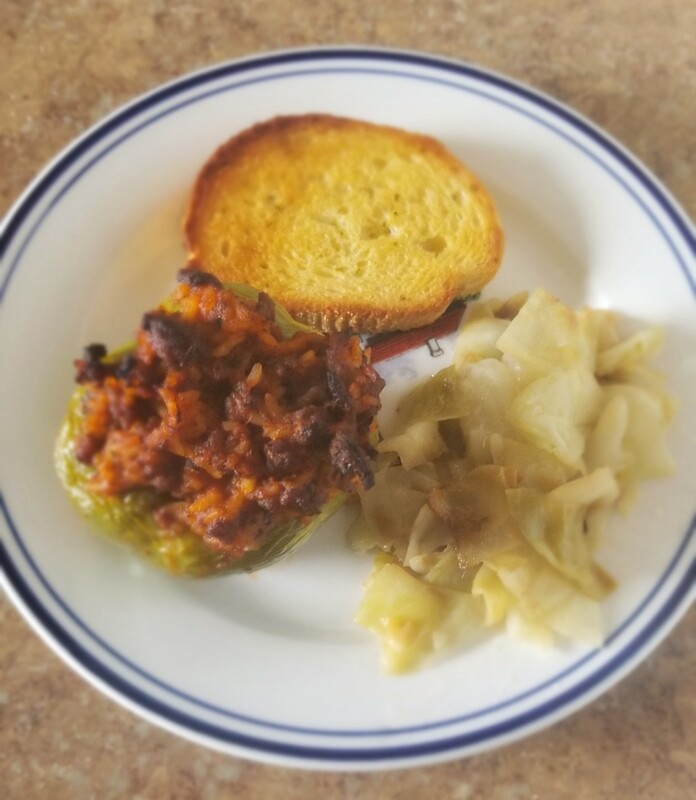 Have you ever tried cabbage rolls? 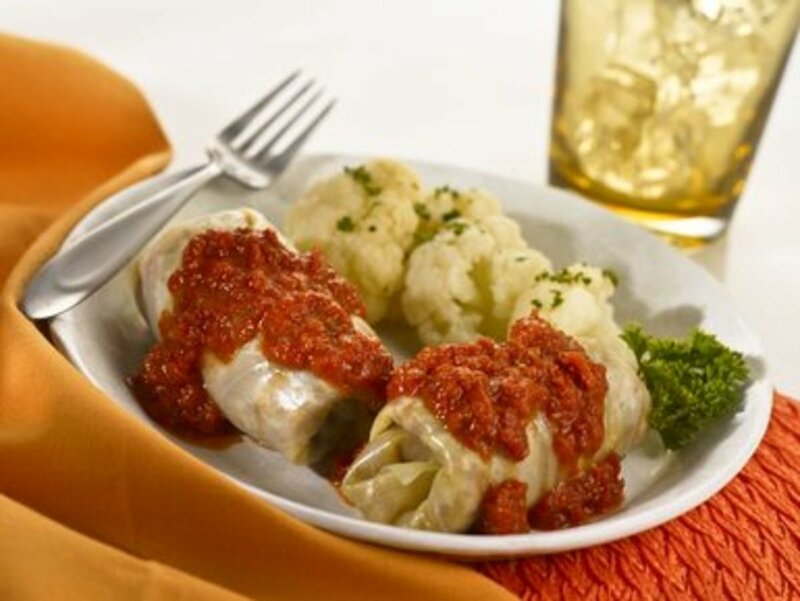 Cabbage rolls are cabbage leaves stuffed with meat, rice, tomato juice, and seasonings. In some eastern European countries like Poland, Hungary, Romania, and Bulgaria, grandmothers and mothers typically prepare it for the holiday season. My mother often prepares them using a traditional recipe that requires a specific preparation process—this is the great secret of genuine rolls. 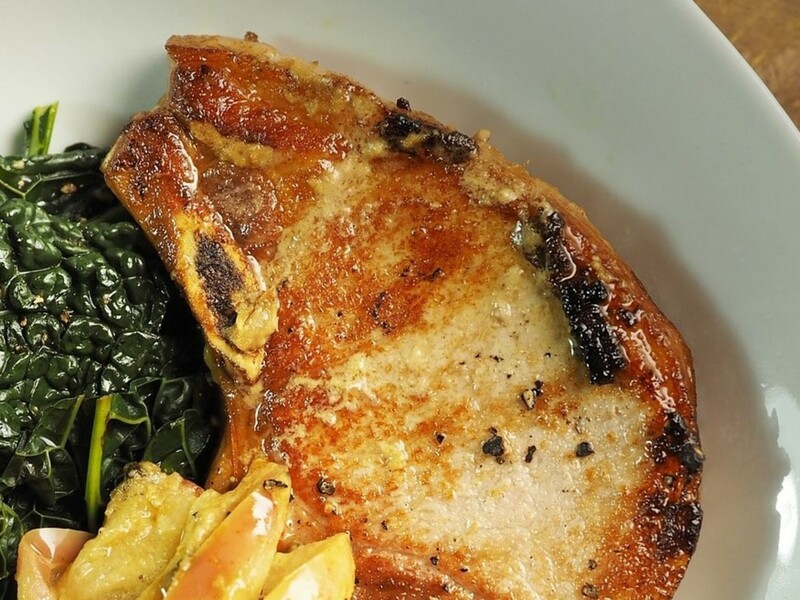 This delicious food keeps its flavor and freshness for a few days and is simple to make! 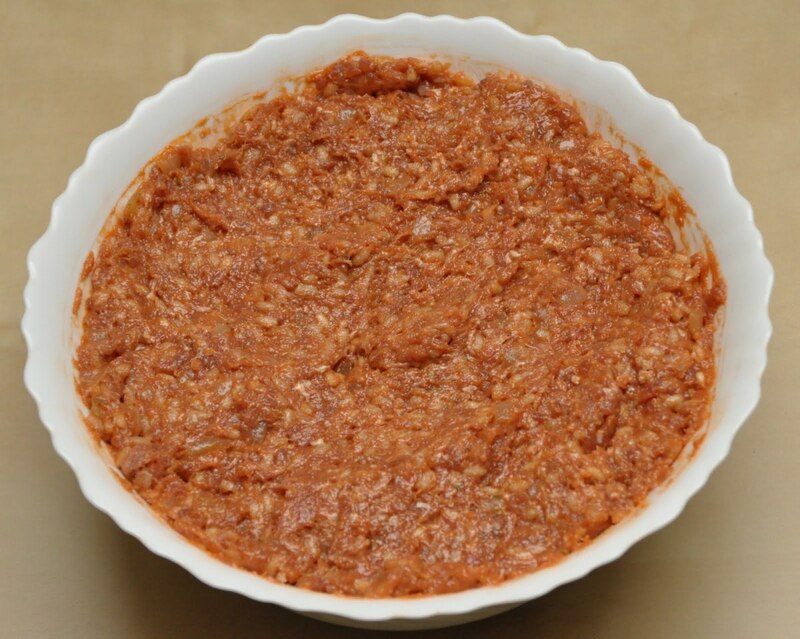 I will provide a traditional Romanian recipe below that I think is the best in the world. Peel and finely chop the onion. Add oil to a deep pan or pot and turn on the heat. Make sure to add enough oil to cover the bottom of your pot. Add the onion and stir-fry it until it becomes glossy. Rinse the rice. Then, add it to the onion and stir it in. Add water to the rice so that it's covered with water. Stir continuously until the rice absorbs about half of the water. 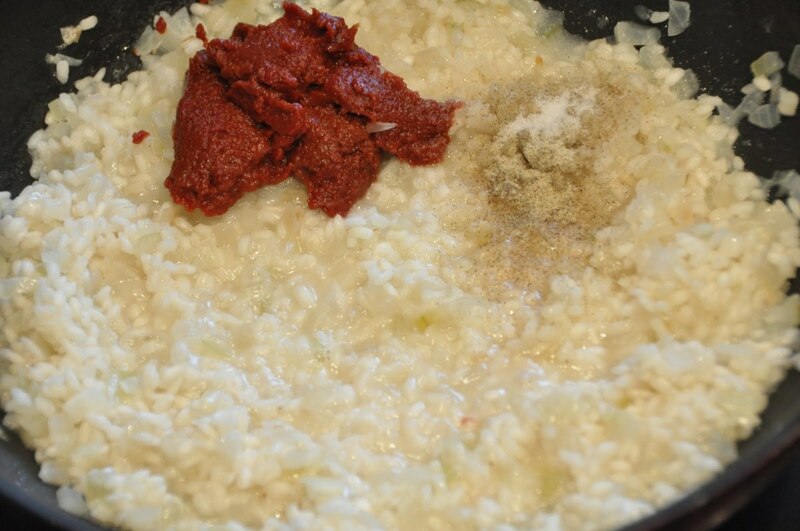 Add one or two tablespoons of tomato paste and seasonings (salt, pepper, thyme) to the rice and mix everything well. Choose the spice quantity based on your taste preferences. Cook until the rice absorbs all the water. Set the bowl aside and let it cool for 15 minutes. 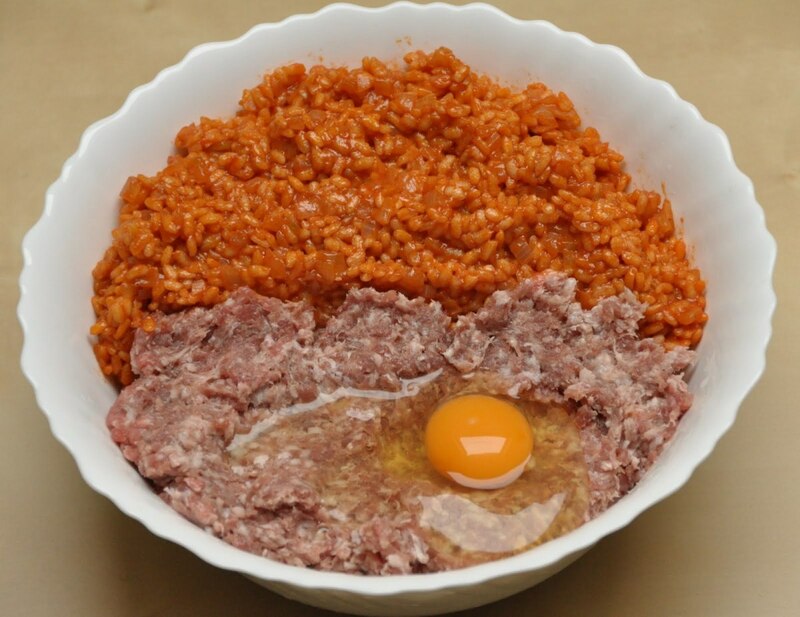 Add the minced meat and beaten egg. The Stuffed Cabbage Rolls filling is ready! Mix everything until it's well incorporated. The filling is ready! 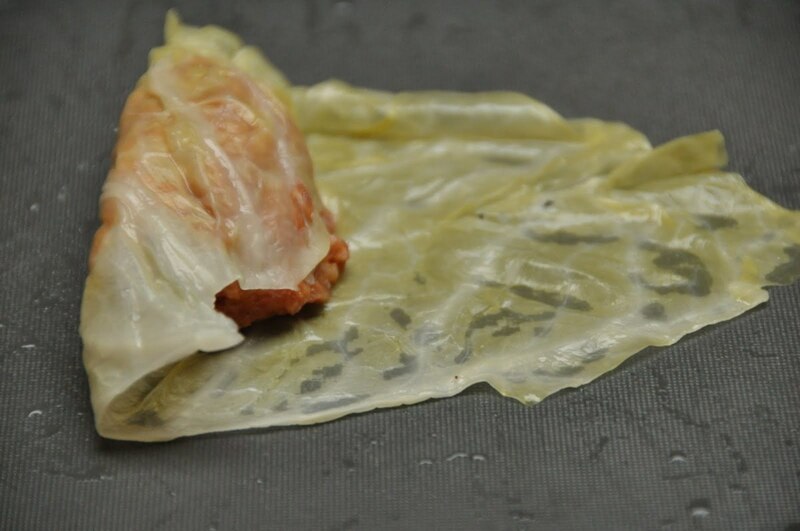 Stretch a cabbage leaf and add one tablespoon of the filling to cover half of the leaf. Keep a distance of approximately two fingers between the edge of the leaf and the mixture. Cover the filling with the edge of the cabbage leaf's base. Fold the right and left sides of the leaf over the filling. Holding the roll firmly, finish rolling it down to the end. Repeat the filling and rolling process with the rest of the cabbage leaves until you've used all of your filling. Add a layer of chopped pickled cabbage in a large clay pot. If you don't have a clay pot, a regular one will do. Place a layer of rolls over cabbage. 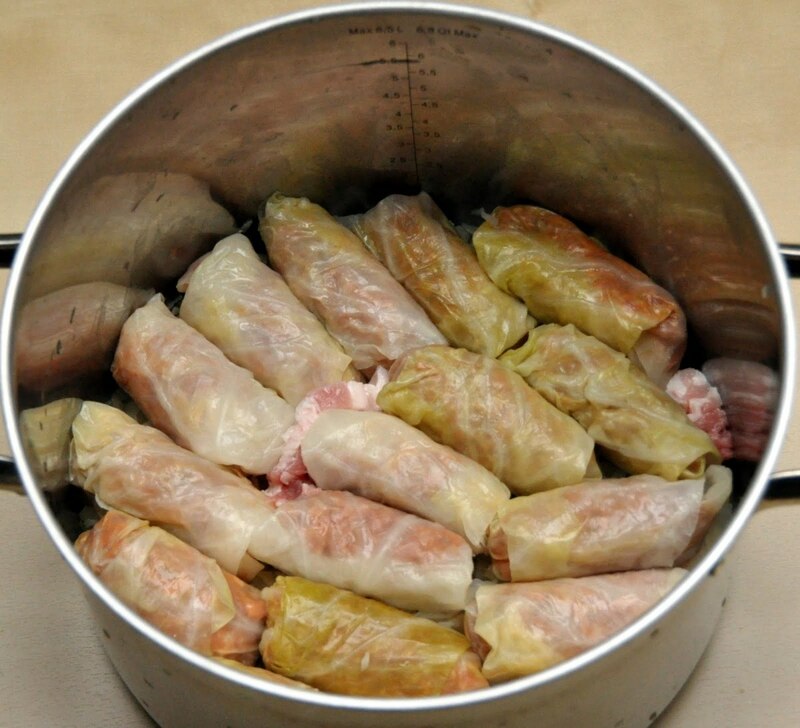 If you want to use smoked meat to intensify the taste, add a few pieces of it among the stuffed cabbage rolls. Continue layering the pickled cabbage and rolls until all the rolls are in the pot. Make the top layer the pickled cabbage. Prepare the soup which will be added to the cabbage rolls. Add Romanian borsch or lemon juice, seasoning (salt, a little pepper, thyme, one bay leaf), and a tablespoon of tomato paste to a deep bowl and mix well. If you're using lemon juice, add one liter of water. Pour this over the stuffed cabbage rolls. Put the pot on the stove and let the cabbage rolls cook for 10 minutes. 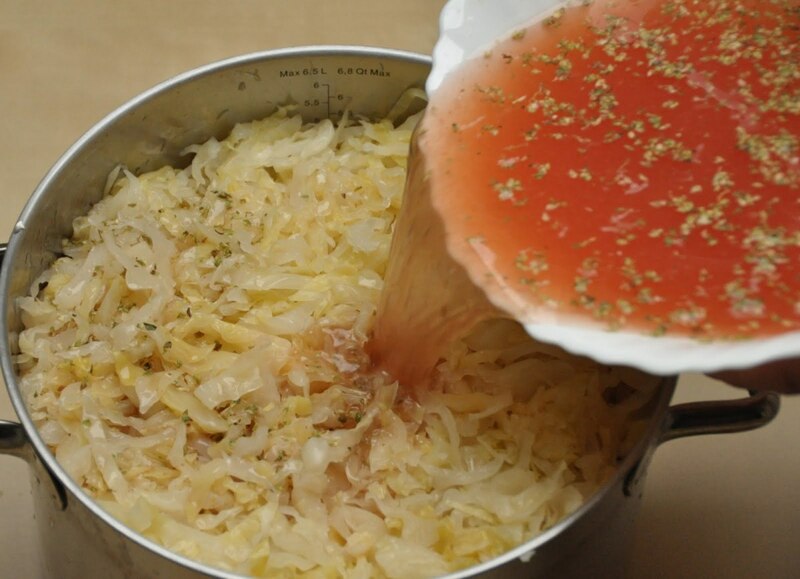 Turn the cabbage rolls from time to time by firmly grasping the pot handles and shaking the pot from side to side. This will help the rolls move around and not stick to the bottom. The stuffed cabbage rolls are ready! They will be delicious with some sour cream! Place the pot in the oven and let it simmer on medium heat for approximately 3-4 hours. Check every 20-30 minutes to see if you need to add water. 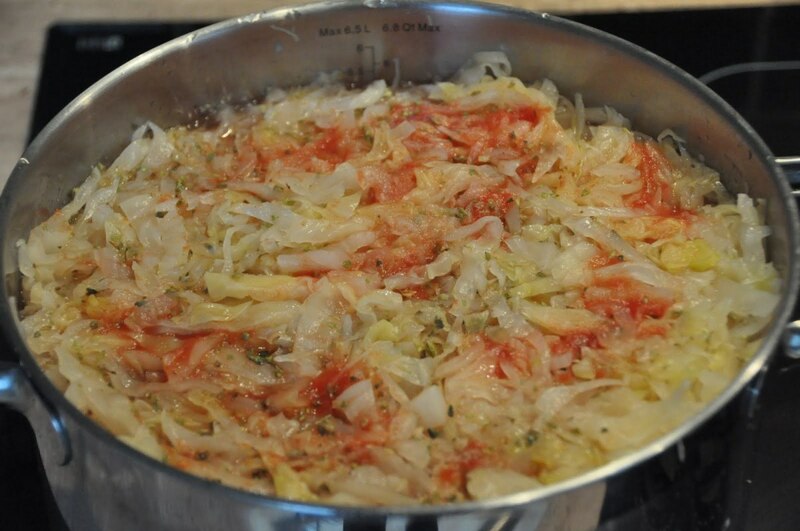 When the cabbage is almost cooked, add tomato sauce or tomato paste diluted in a cup of water over the cabbage rolls. Keep them in the oven until they are cooked. Then, you're done! 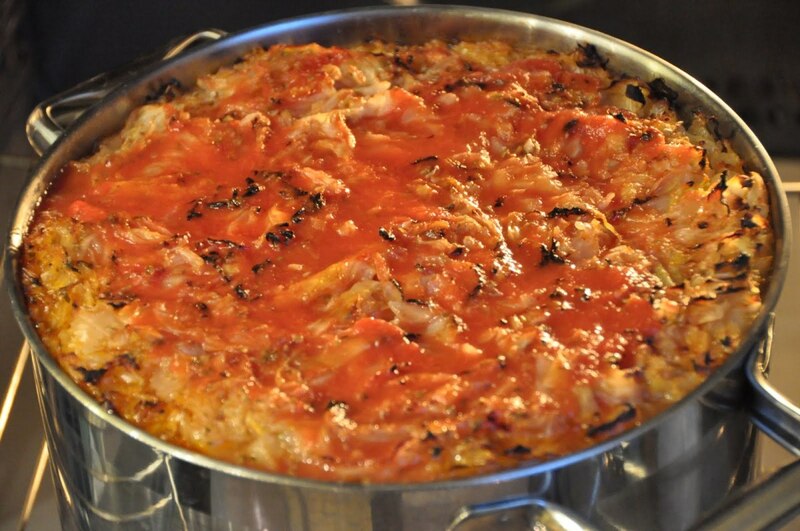 Want to cook stuffed cabbage but afraid it might not come out as good as your mother's? Do you want to make some that inspire people to say, "These are the best cabbage rolls I've ever eaten"? Here's how to make it happen. 1. Make a great pickled cabbage. 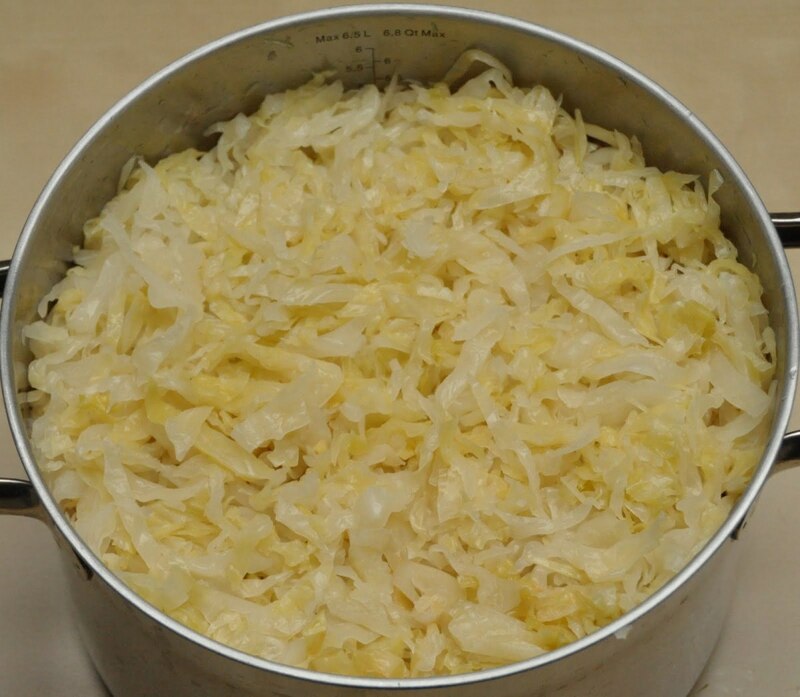 In order to make pickled cabbage, you need to choose some good cabbages. Wash and peel the first layer of leaves. Place them in a large container with some horseradish, dried dill, a handful of corn, and a quince cut into quarters. Above the cabbages, put a few wooden boards, dried dill, and sprigs of cherry. Add a mixture of water and salt to the container. For 1 liter of water, use 50 grams of salt. Keep the container in a warm spot for one or two weeks until the fermentation process begins. Then, shake the container well and place it in a cool location. 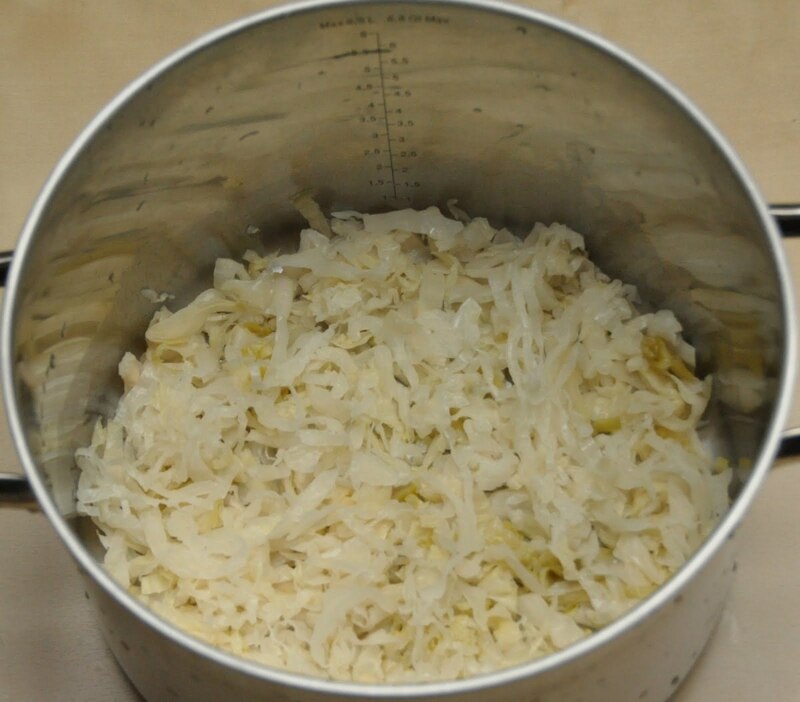 If it's too complicated to make pickled cabbage, you can always buy it from your local store. 2. Should I use a single type of meat or a mixture of several? 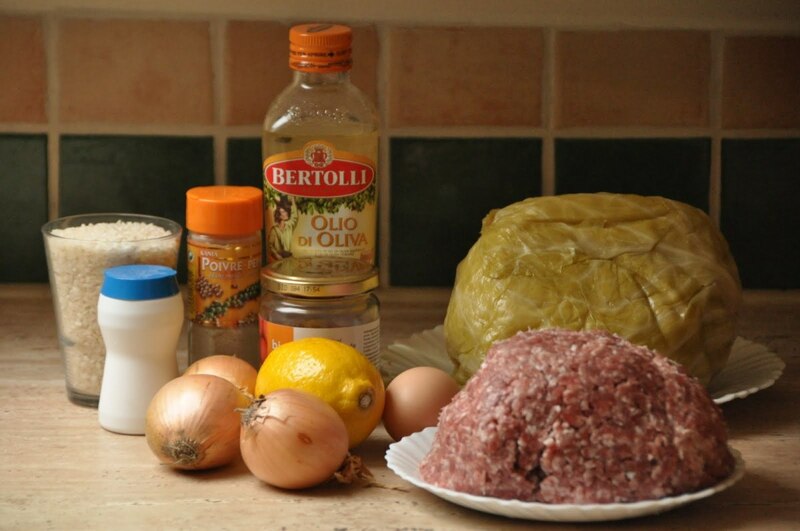 Those who cook stuffed cabbage rolls say the best filling is made out of a mixture of beef and pork. There are places in the world where for the compositions used are mutton and chicken or fish, the latter type of meat being used especially in the Danube Delta area in Romania. 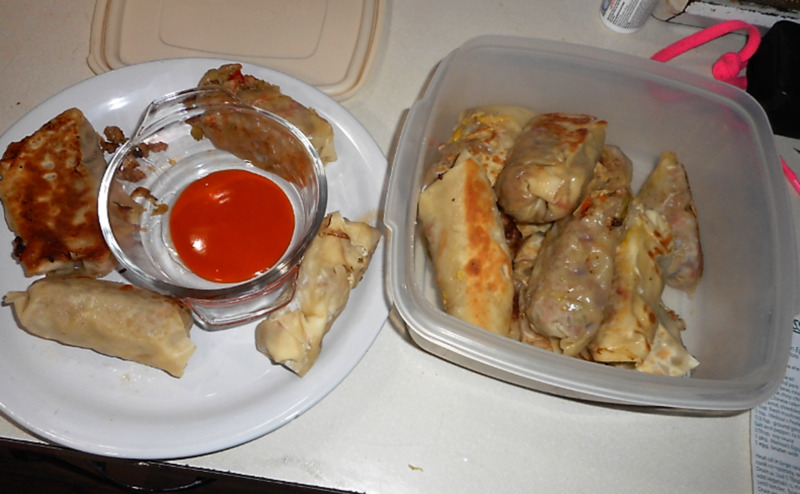 Cabbage rolls can be prepared for vegetarians as well. Simply replace the meat in the stuffing with mushrooms, soybeans, chopped vegetables, potatoes, or pieces of bread. You'll most often find a combination of these elements. 3. What other ingredients are added to the composition? To get good rolls, add potatoes or no more than two slices of dry bread that have been soaked in water and squeezed. Potatoes are thought to make stuffed cabbage digest more easily. If you want your cabbage to taste like Turkish stuffed cabbage, add dill, pepper, and cinnamon to your mixture. 4. Why should I add an egg to the mixture? 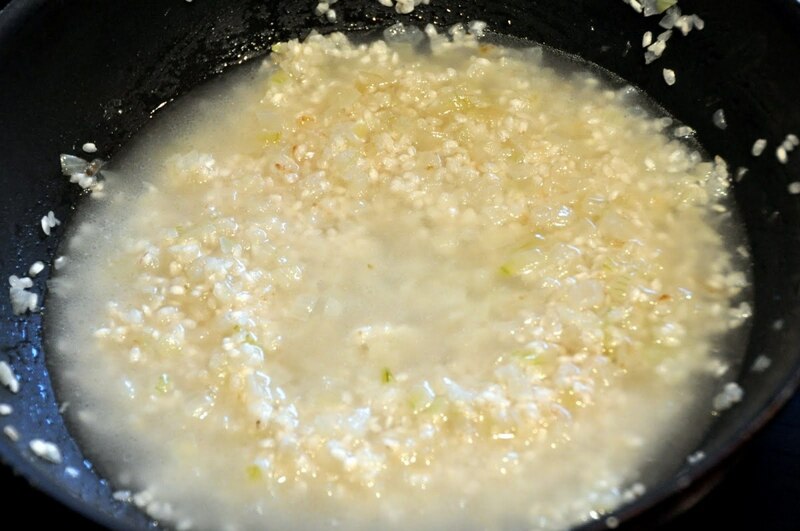 The mixture of meat, rice, vegetables, and onion will blend better if an egg is added to it. Before you add it, beat the egg so the whites will not remain whole. 5. Can I change the quantity of rice and onion in the rolls? 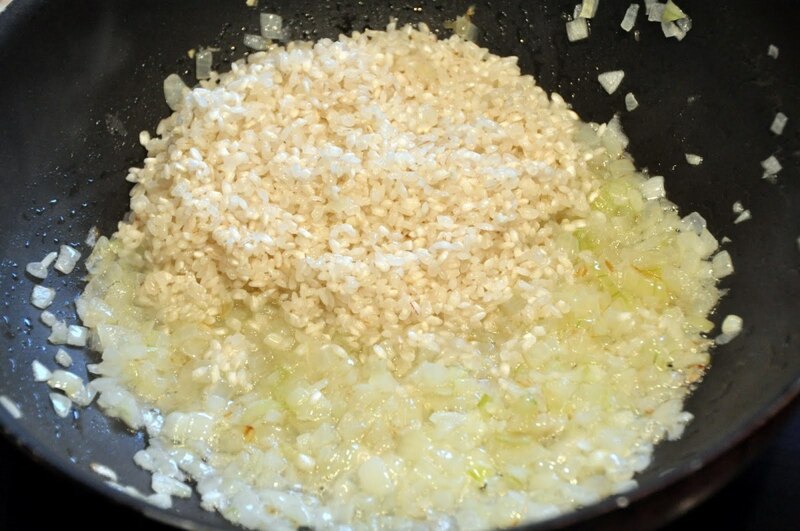 Do not add more rice or onions than the recipe calls for because the final taste of onion is not predominant. The most appropriate ratio would be to put a coffee cup's worth of rice for two pounds of meat. 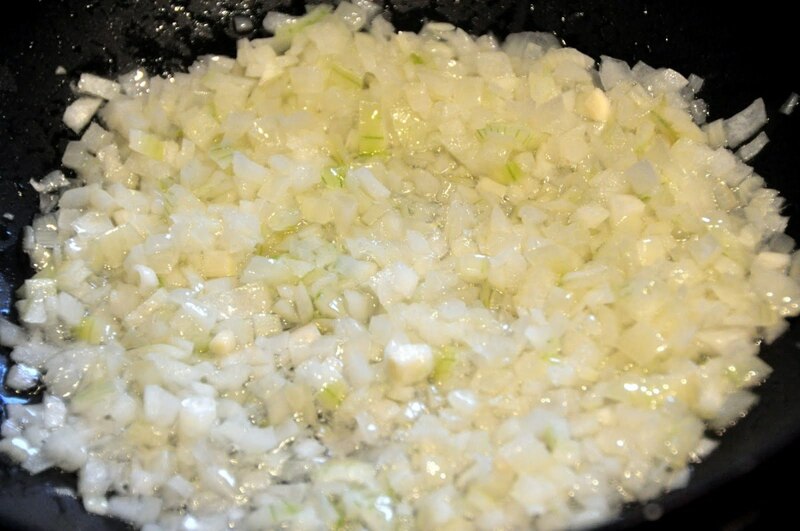 For the same amount of meat, you should not put more than two or three finely chopped medium onions. It is best to fry the onions until they become transparent. During that time, add a little water and let it simmer for a bit. You can then add the rice, but you should not let it boil with the onion. It'd be best to boil it with the meat to absorb its flavor. Do Cabbage Rolls Have a History? People during the Stone Age invented the clay pot and a number of new food preparation methods, including meat. This helped advance the diversification of dishes. Some old cave paintings show people enveloping the meat in various edible leaves. Therefore, one could say that the first rolls were invented by primitive people. How those rolls looked and what kind of meat did they used are not known, as there is no such data. 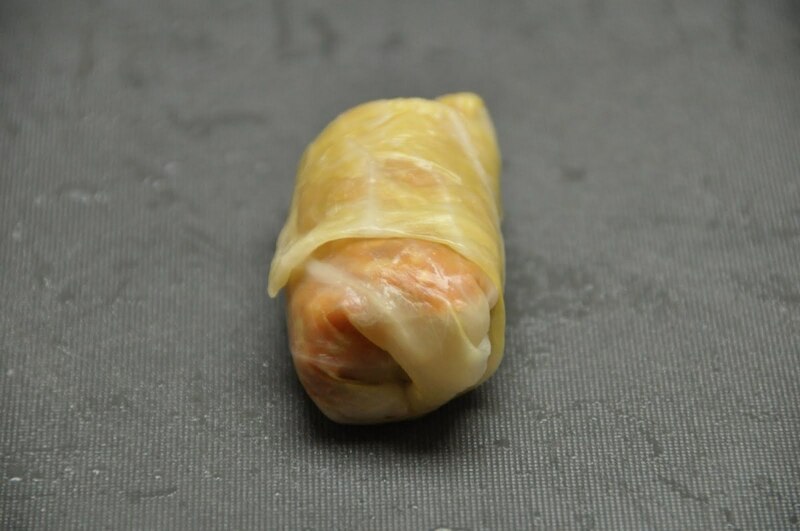 However, we know the history of stuffed cabbage rolls goes way back—there is certain evidence that the Ice Age people understood the technique of rolling chopped meat in leaves. This means that the stuffed cabbage rolls were born at least 15,000 years ago. How did stuffed cabbage rolls become a culinary custom? 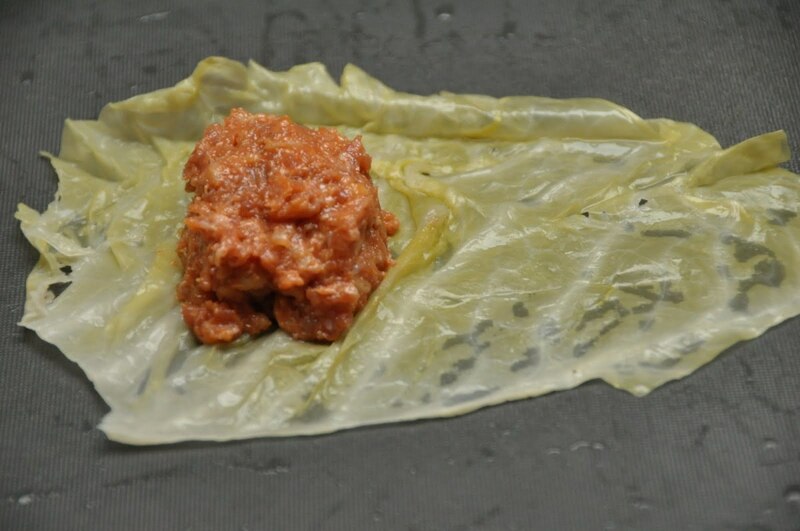 There was no need to pass the tradition of preparing minced meat in leaves down because different people and cultures reinvented the cabbage rolls in isolated environments—from different tribes in the Amazon jungle to those in Papua New Guinea. The tribes were made up of children who had been expelled from Amazonian tribes and did not know how to prepare food. It appeared that they reinvented it. For this reason, the assumption that the Indians would have taken a very old tradition of cooking stuffed cabbage has no real support. Rather, it seems that in ancient India, 2,000 years before Christ, cabbage rolls existed in isolated jungle tribes. It is believed that Persians learned to cook stuffed cabbage rolls from these tribes, and they later passed on the culinary knowledge to the Europeans through the Middle East. The Greeks, Albanians, Bulgarians, Croats, and Turks all believe they invented the stuffed cabbage rolls. 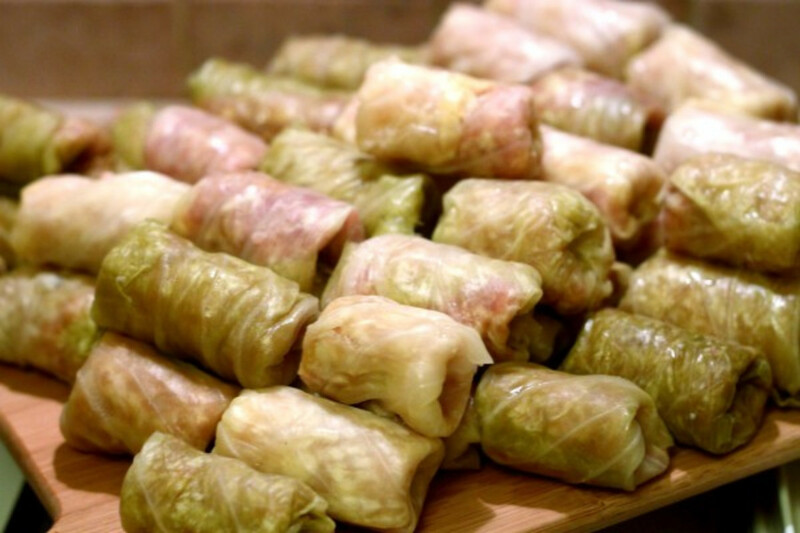 The Romanian and Croatian common name for cabbage roll is "sarma", which is similar to "sarmi " in Bulgarian and "sarmalaki " in Greek. It says nothing, however, about the identity of those who reinvented this culinary delight. 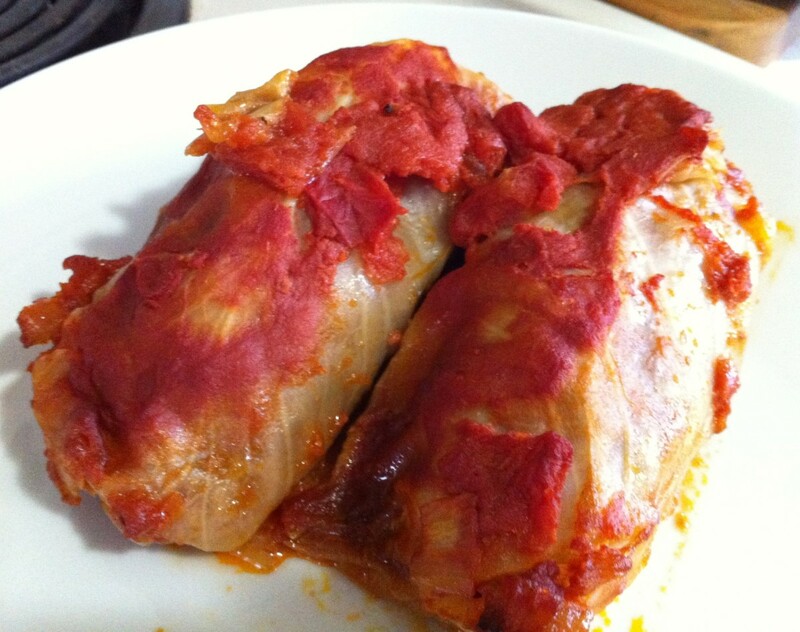 Moreover, the Bulgarian stuffed cabbage rolls are different from the Croatian ones. Many researchers do not exclude the hypothesis that all southern Balkan stuffed cabbage rolls have a different origin than the Romanian ones—those would have been reinvented in Romania. Bulgarians also have their cabbage rolls, which they prepare not only with pork, beef, or mixed meat, but also with lamb, goat, duck, or geese. 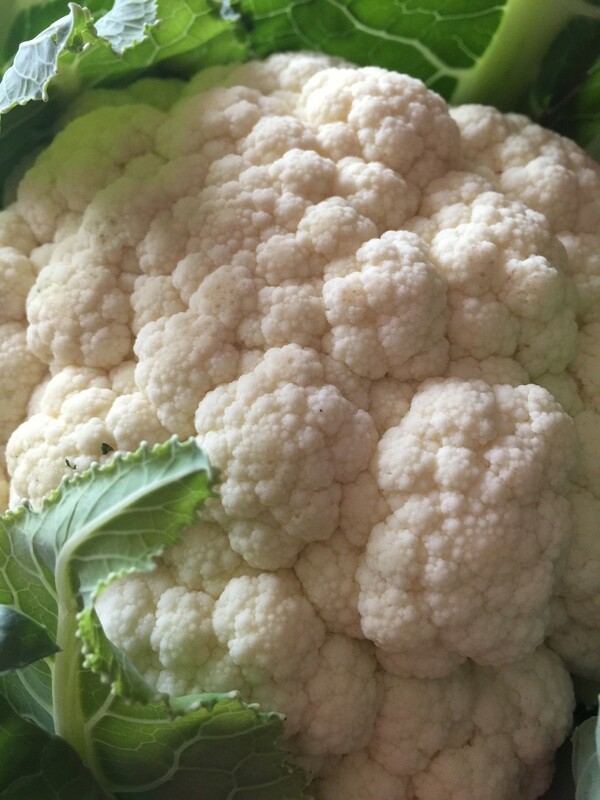 It is seasoned with salt, pepper, and herbs, which are then rolled into cabbage leaves (fresh or pickled), sugar beet, or vine leaves. These don't really contain cabbage: they are prepared with meat and rice in vine leaves and placed in layers of rice mixed with butter and parmesan. Pour yogurt on top and sprinkle the butter chunks and tomato cubes. 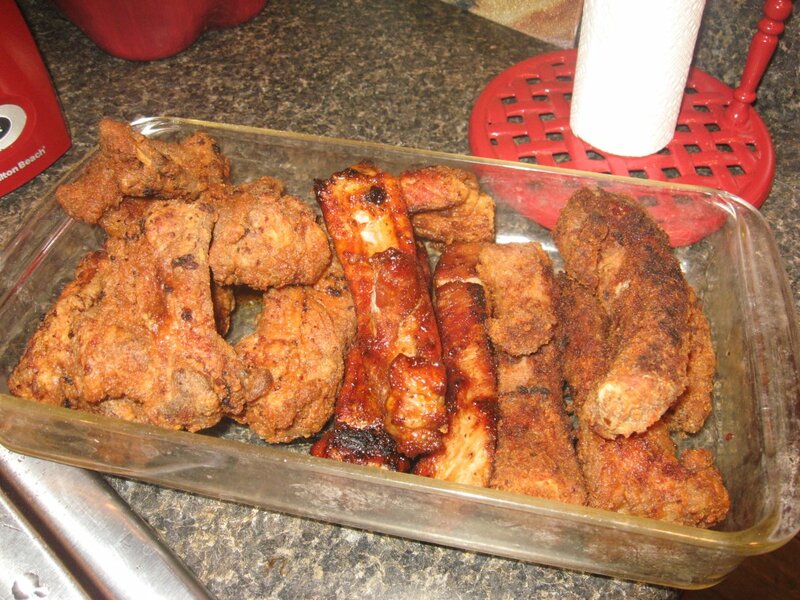 Bake this in the oven. 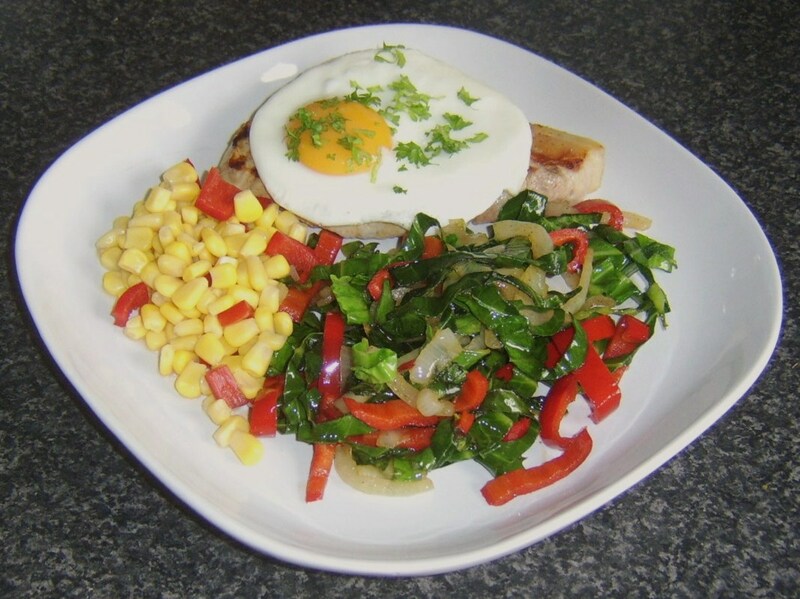 Serve hot with avgolemono sauce (a sauce made of egg with lemon juice). These rolls are prepared like regular cabbage rolls. 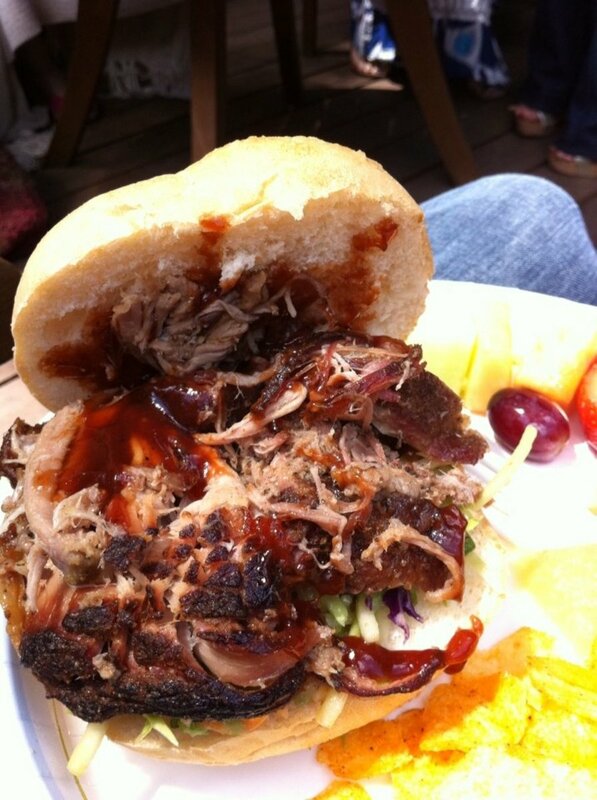 However, the only meats used are lamb or mutton. Also, dried composition is added for the stuffing. Do you like Stuffed Cabbage Rolls? I have been wanting to make these, thanks for the recipe. Great tutorial and photos!